Hi there everyone! 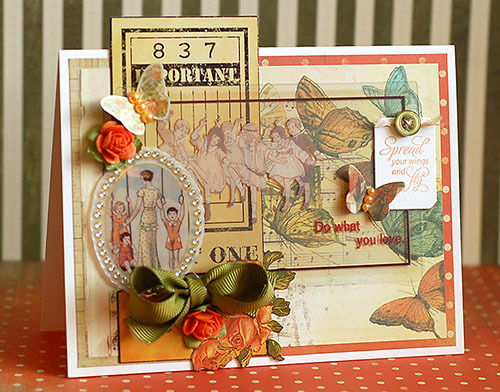 Just filling in for a day, and wanted to share a "Laced with Grace" card with you that I have recently created!! I love how it turned out! Gorgeous card!!! Love the sentiment too!!!!! super sweet! has a great eclectic feel to it.